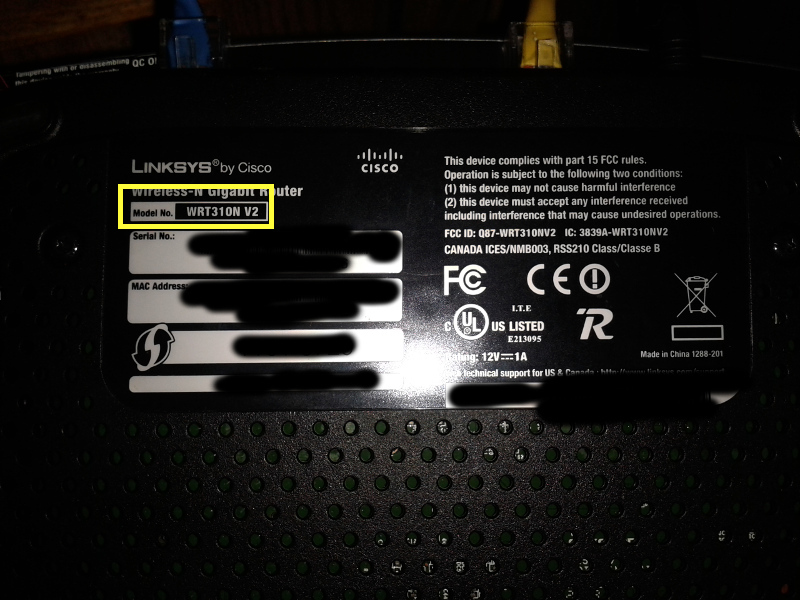 The router’s model number is usually on a sticker on its underside. 2. 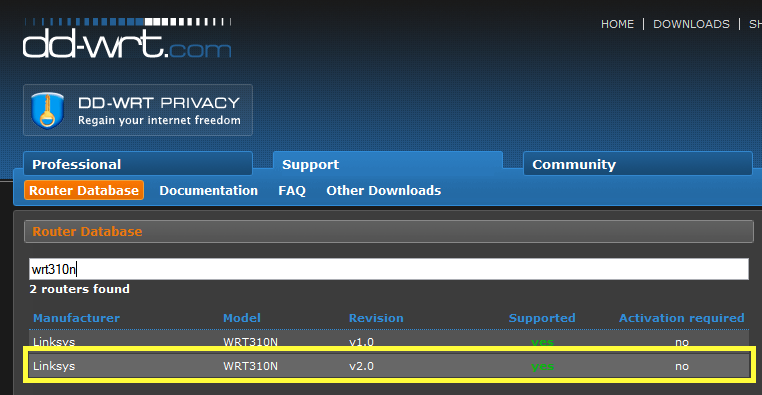 Go to DD-WRT‘s router database and look up your router. Click on your router’s entry for more details. 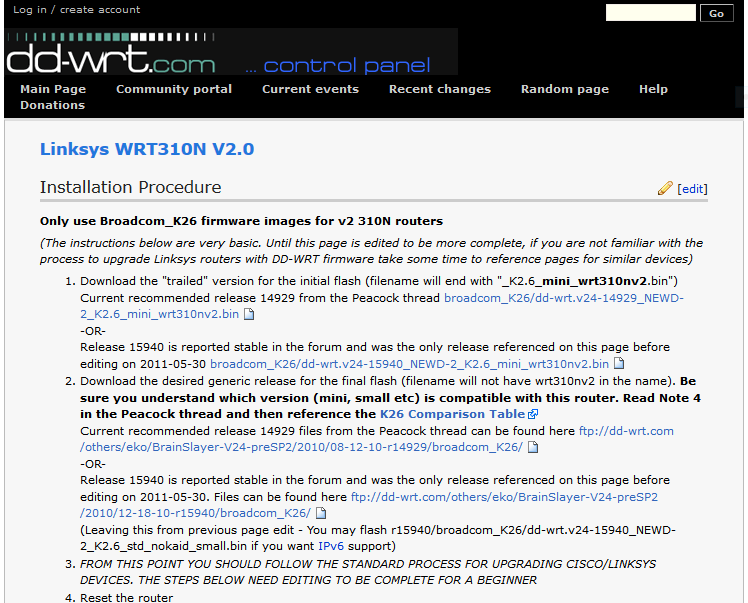 If you can’t find it there, check the DD-WRT wiki’s “Hardware-Specific” page. 3. 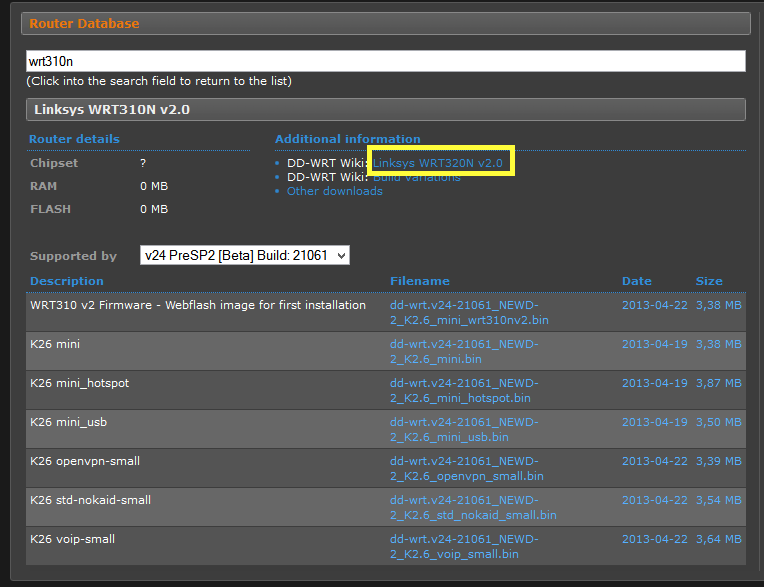 If the database or the wiki says that it’s supported, follow the link to the DD-WRT wiki page on that particular router, to find out the exact steps for flashing your particular router. Most of the time, the steps are pretty much the same. But read the directions carefully, just to make sure. Don’t try to flash your router until you understand what you’re doing and why. In addition, I highly recommend reading through the Peacock Thread, a compendium of router flashing knowledge. It takes awhile to to read and understand, but it’s worth it. 4. Decide which features you want your router to have. Due to router space restrictions, you’ll generally have to make trade-offs. Here’s a list of the different features of DD-WRT that are available.